Choosing a new broadband provider can be a tough decision. Even after digging through the small print, deciphering jargon and balancing the cost of all those great deals you might be left wondering if you made the right decision. 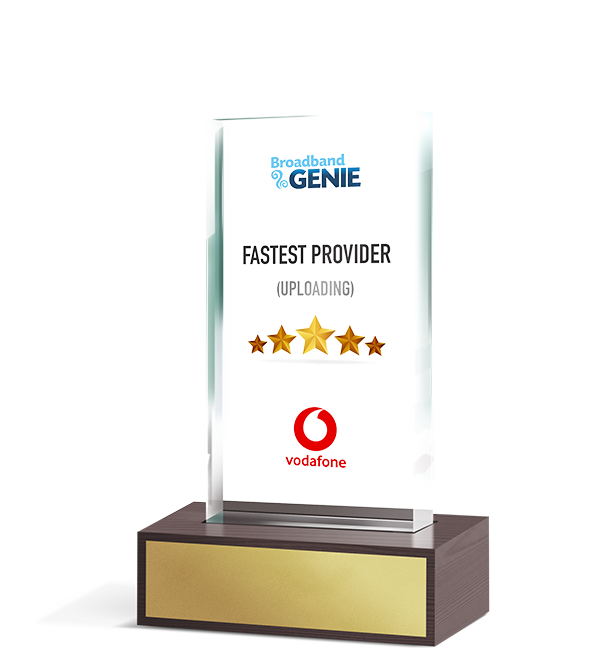 The Broadband Genie Broadband Awards can help you make the best choice and find a service that ticks all the boxes. Our Home Broadband Survey gathers the opinions of thousands of UK broadband users, so as well as judging price and features you can find an ISP which offers a service that's right for you. Thousands of people from around the country were queried about their experiences with home broadband providers in surveys conducted by OnePoll and Broadband Genie. We asked respondents to rate their provider for customer service, reliability, value for money and speed. They were also asked whether they would recommend their provider and how much they trusted their ISP. The results were combined to give an overall rating for each category. For the speed awards we partnered with BroadbandUK and used the results of more than 12,000 tests carried out in 2018. For the seventh year Virgin takes our award for fastest download speeds, delivering an average 71.5Mbps for customers on its hybrid fibre network. This was more than twice as fast as runner up Vodafone, which averaged 24.9Mbps. Vodafone Broadband topped the charts for upload speeds with an average 10.1Mbps speed. It was closely followed by Virgin Media at 7.7Mbps and EE with 6.8Mbps.